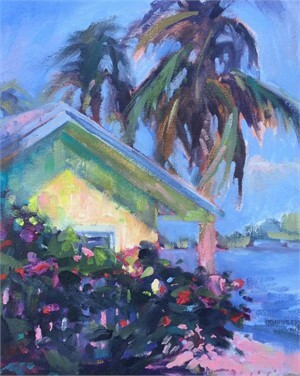 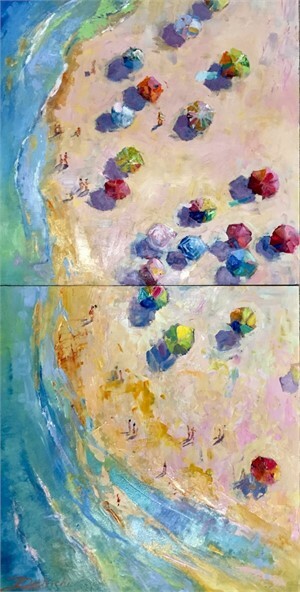 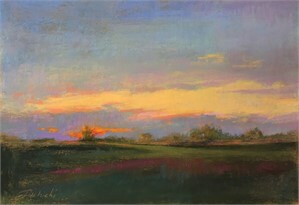 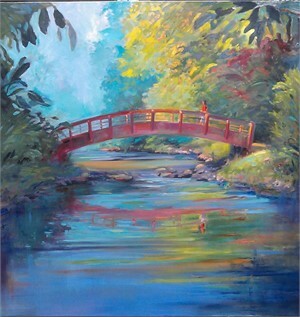 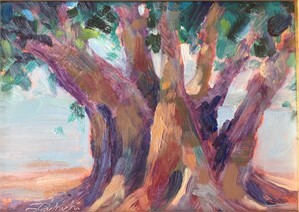 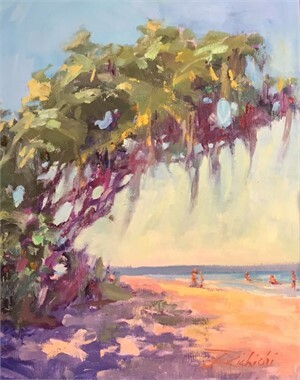 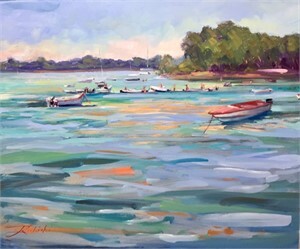 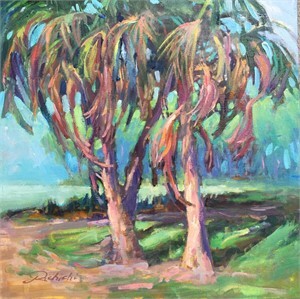 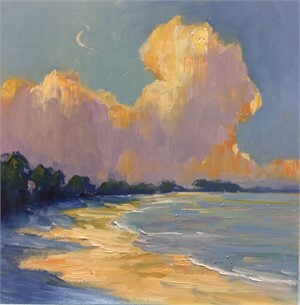 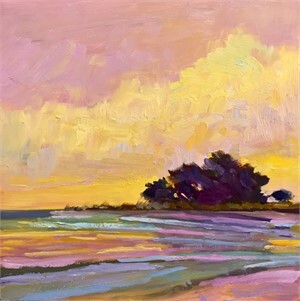 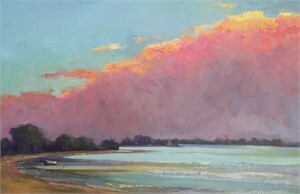 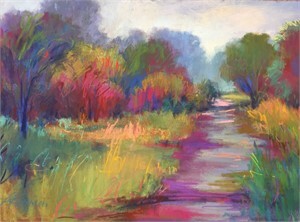 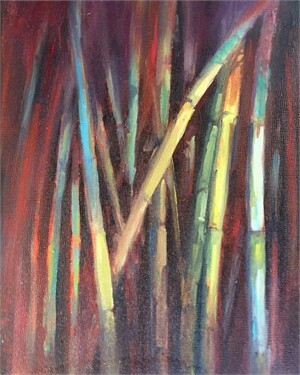 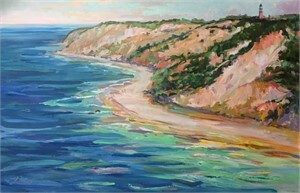 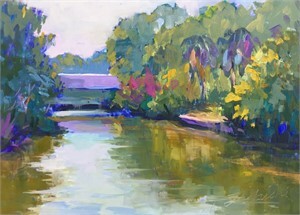 Since 1999, the globally collected Artist Linda Richichi has earned many Best of Show Awards at national and international Plein Air paint outs and exhibitions. 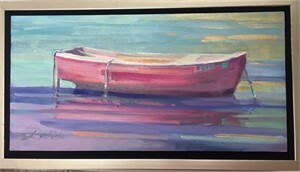 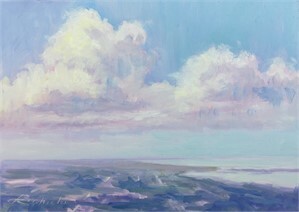 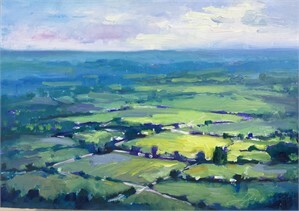 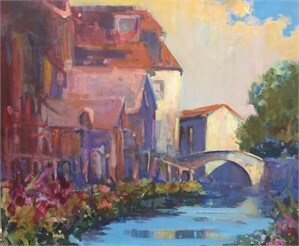 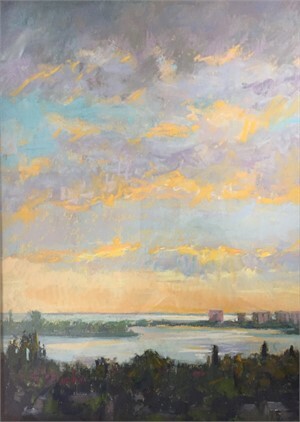 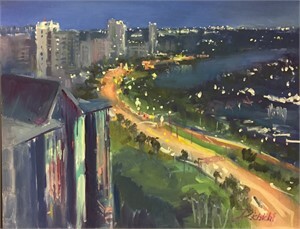 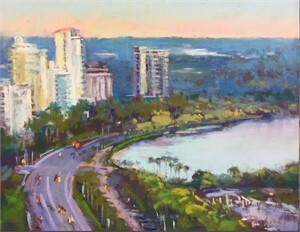 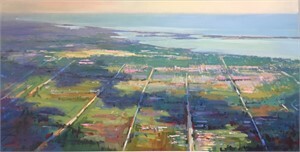 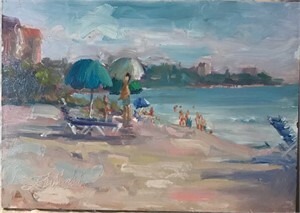 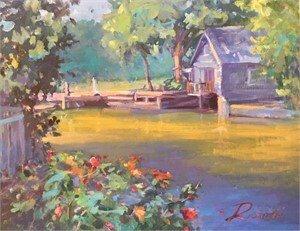 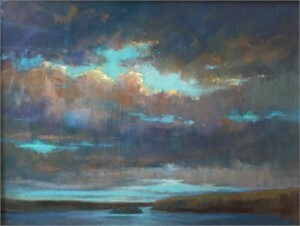 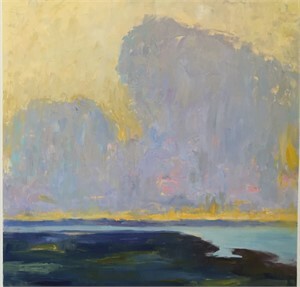 One of her paintings that received an award with International Plein Air Painters currently hangs in City Hall of Ontario, Canada. 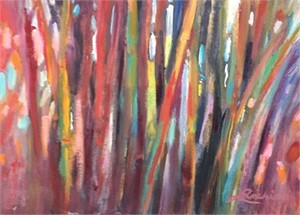 Notably, in 2012 Richichi was voted as National Best Intuitive Artist from About.com (then a NY Times company). 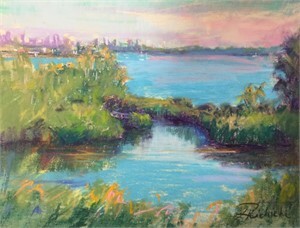 Soon after graduating in 1994 with a Bachelor’s Degree in Fine Art from SUNY, Richichi received a scholarship from the Pastel Society of America to attend the Art Students League in New York City. 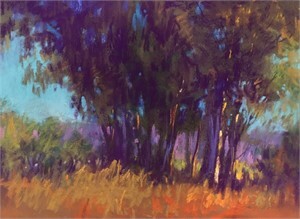 Linda quickly found national acclaim as a portrait painter, but in 2001 she felt a calling for the wild. 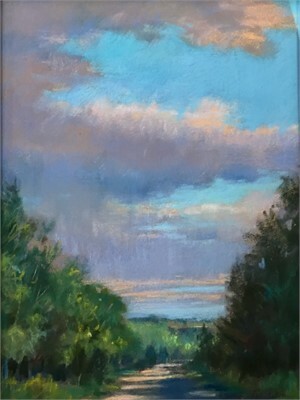 She turned to Plein Air painting, as she found that Mother Nature was the healing energy she need to recover a from deeply resonating personal loss. 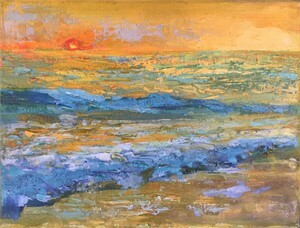 This began her realization that art can help to heal us, too. 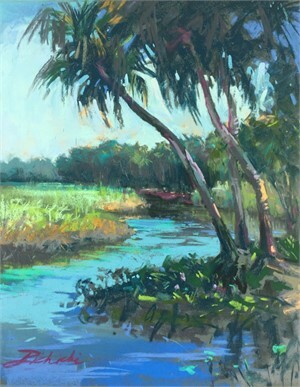 Through her paintings, like in her workshops in Sarasota, Fl, you begin to “Experience the Energy” through the harmonized color vibrations in her art. 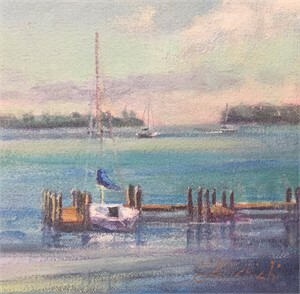 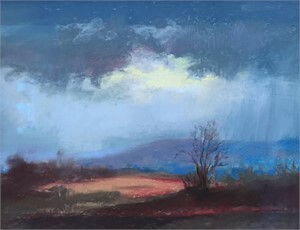 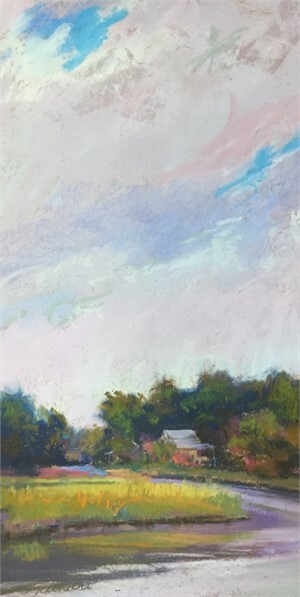 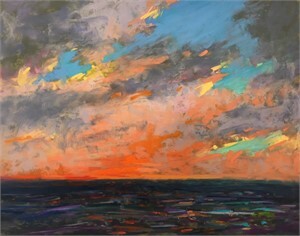 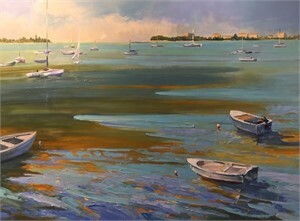 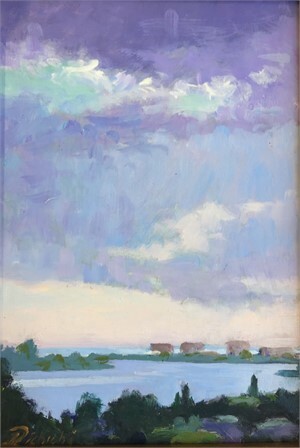 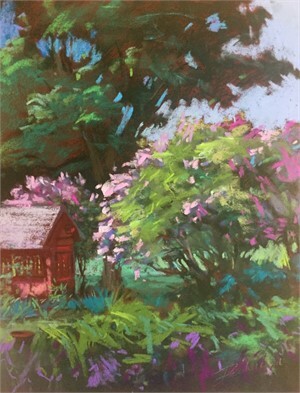 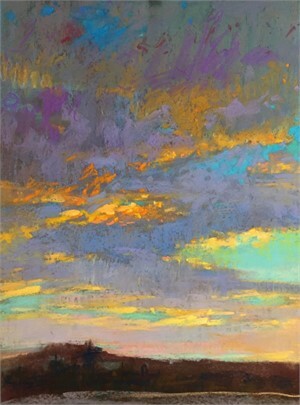 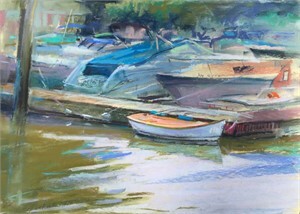 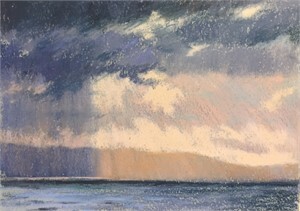 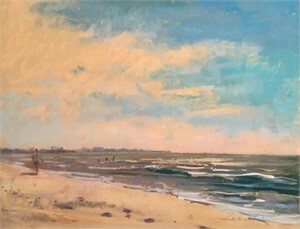 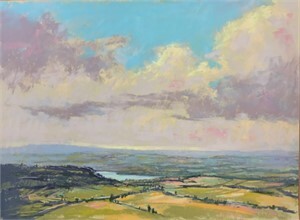 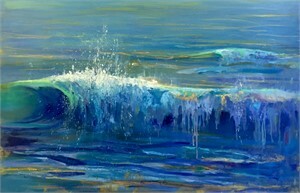 Linda’s work has exhibited extensively around North America including the prestigious National Arts Club in New York City with the Pastel Society of America. 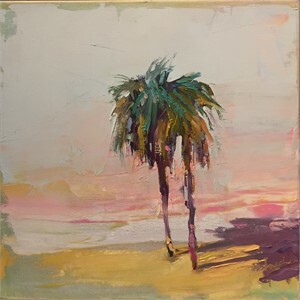 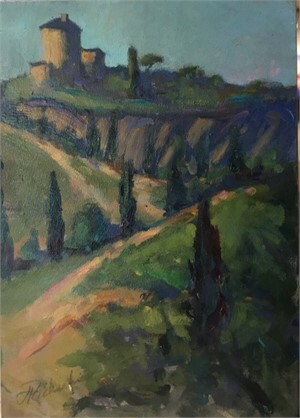 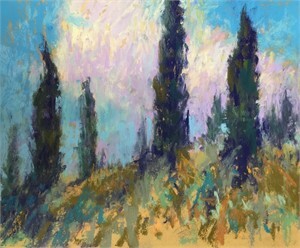 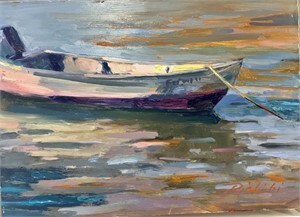 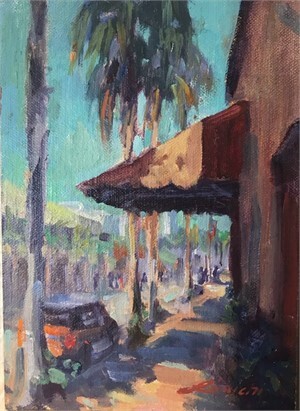 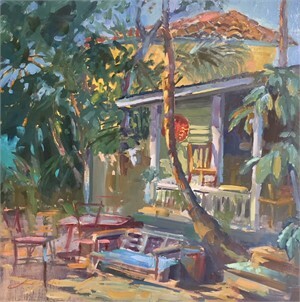 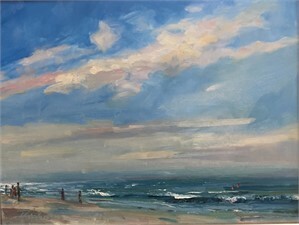 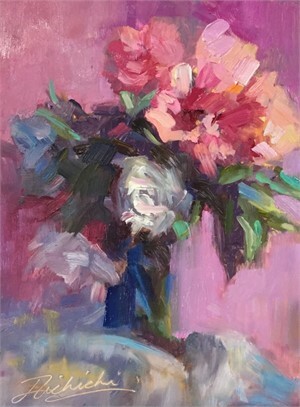 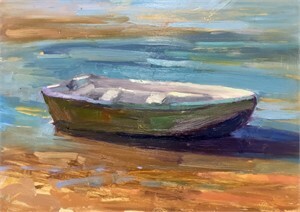 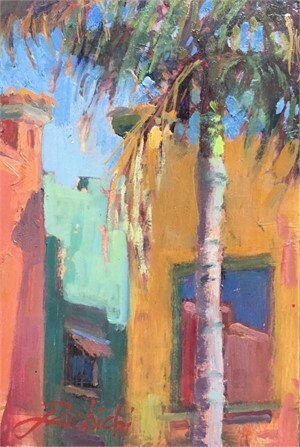 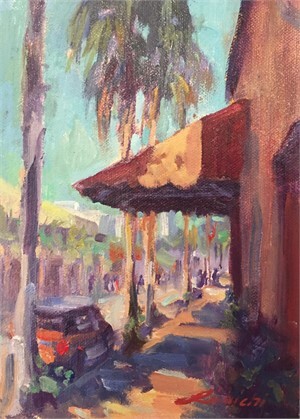 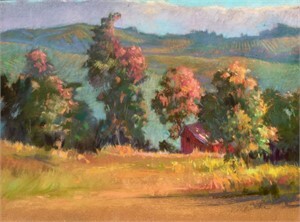 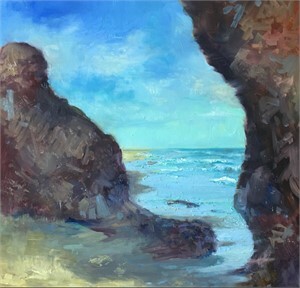 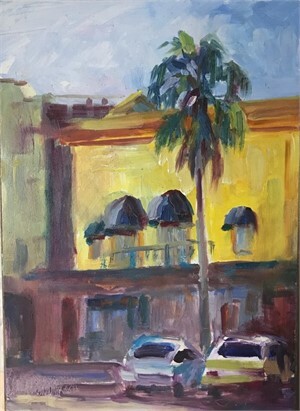 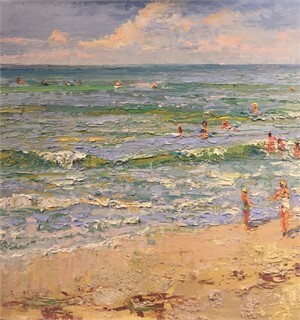 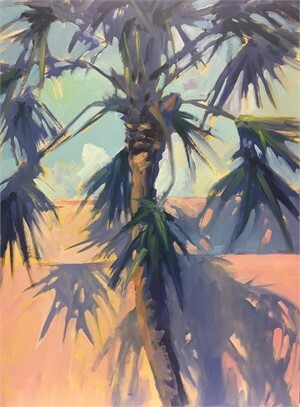 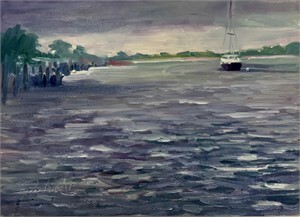 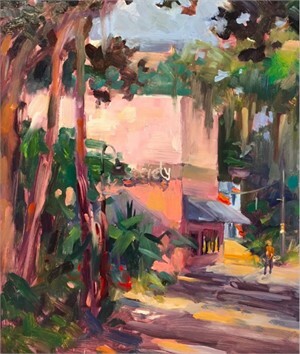 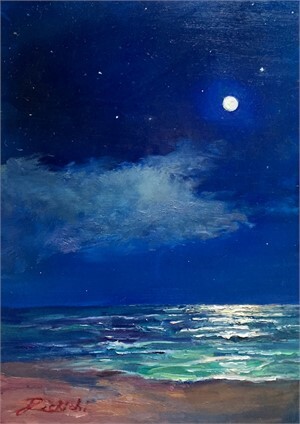 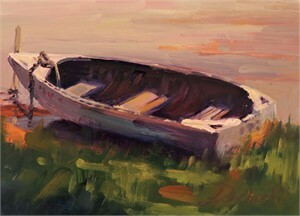 Linda is a current member of the Oil Painters of America and a signature member of the California Plein Air Painters, NY and International Plein Air Painters.. 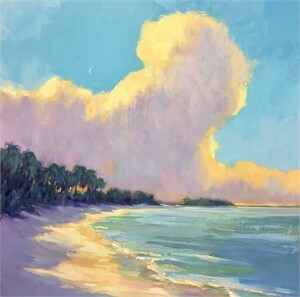 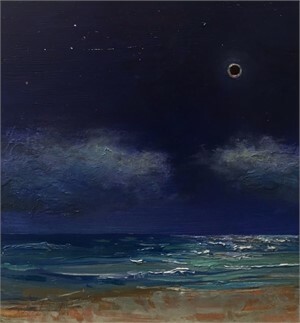 In addition to her workshops in Sarasota, her gallery representation includes: 530 Burns Gallery in Sarasota, FLand Nikki Sedacca Gallery at Martha's Vineyard. 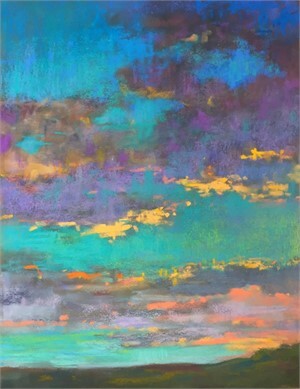 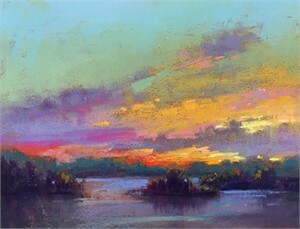 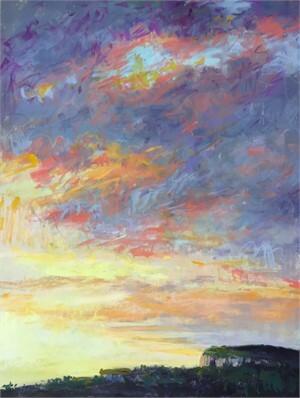 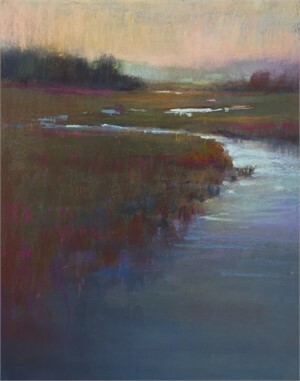 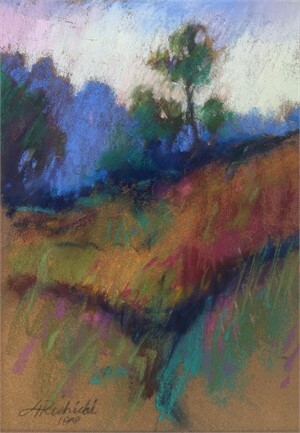 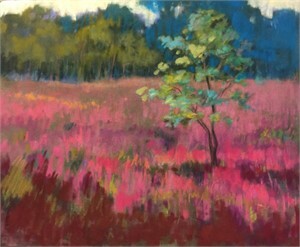 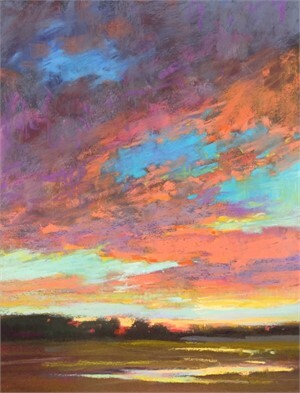 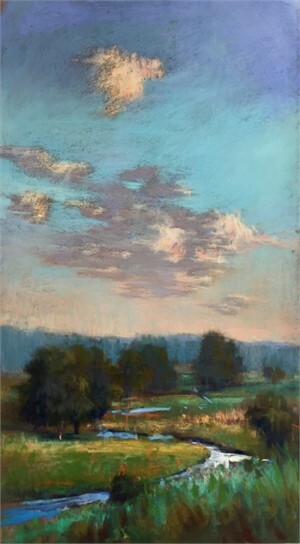 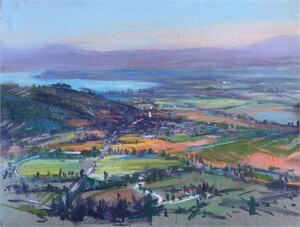 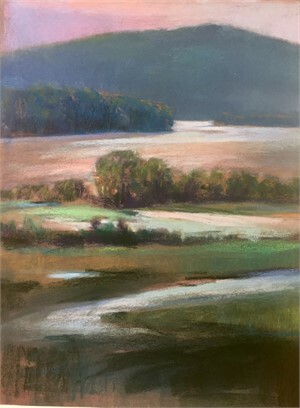 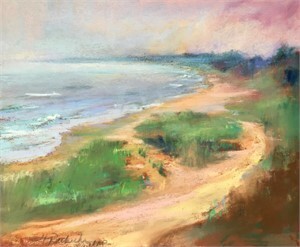 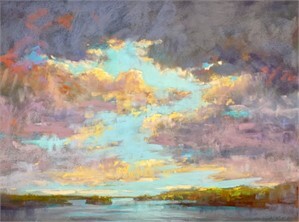 NATIONAL ARTS CLIUB -ENDURING BRILLIANCE A pastel by Linda has been accepted out of over a thousand entries to be included in the 46th Annual Enduring Brilliance exhibit at The National Arts Club on 15 Gramercy Park South, NYC, NY from Sept. 4- Sept. 29th.